"Bully a plant, a live experiment with two IKEA plants and with thousands of children, to help to raise awareness around Anti-Bullying Day on 4th May in the Middle East. 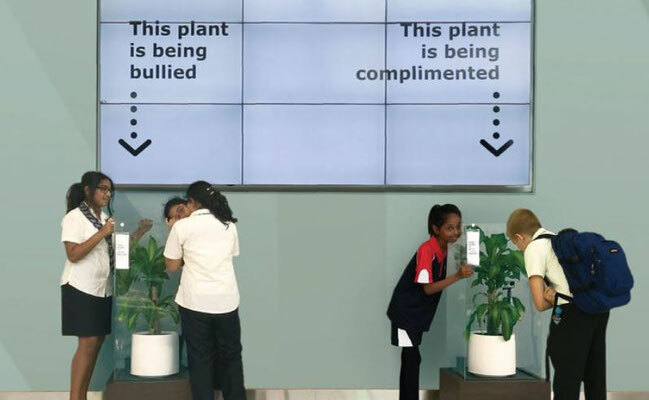 The live experiment involved IKEA taking two of its very own plants and installing them at the school, where one plant was fed compliments and words of encouragement, while the other was verbally bullied with hateful words. The students were encouraged to record their own voices to share their love with the first plant and give words of criticism to the second, either first hand or via social media interaction. 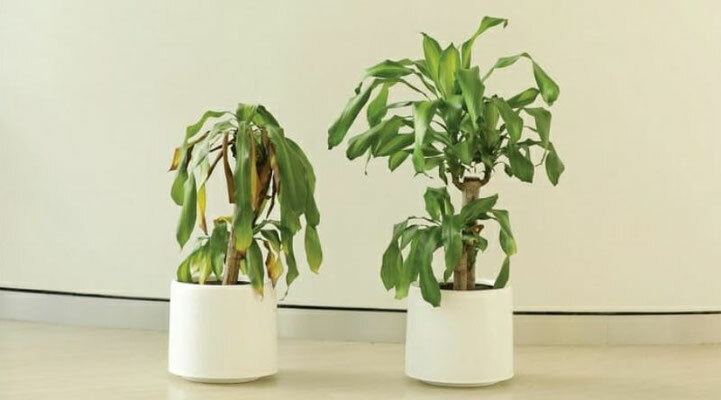 After 30 days, the results spoke for themselves – while the complimented plant continued to thrive, the bullied plant was visibly struggling, and looking dull with droopy brown leaves. Both plants were treated strictly the same: with the same amount water. Exposed with of sunlight, water and fertiliser. The only difference being, we said words of criticism to one plant, and words of encouragement to the other, for a span of 30 days. By the end of the experiment, the impressive results spoke for themselves."